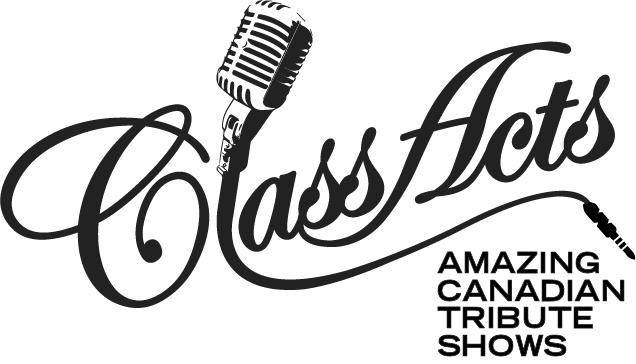 ABBA Revisited is North America’s #1 tribute to ABBA and it’s members have been dazzling audiences across the globe since the year 2001. 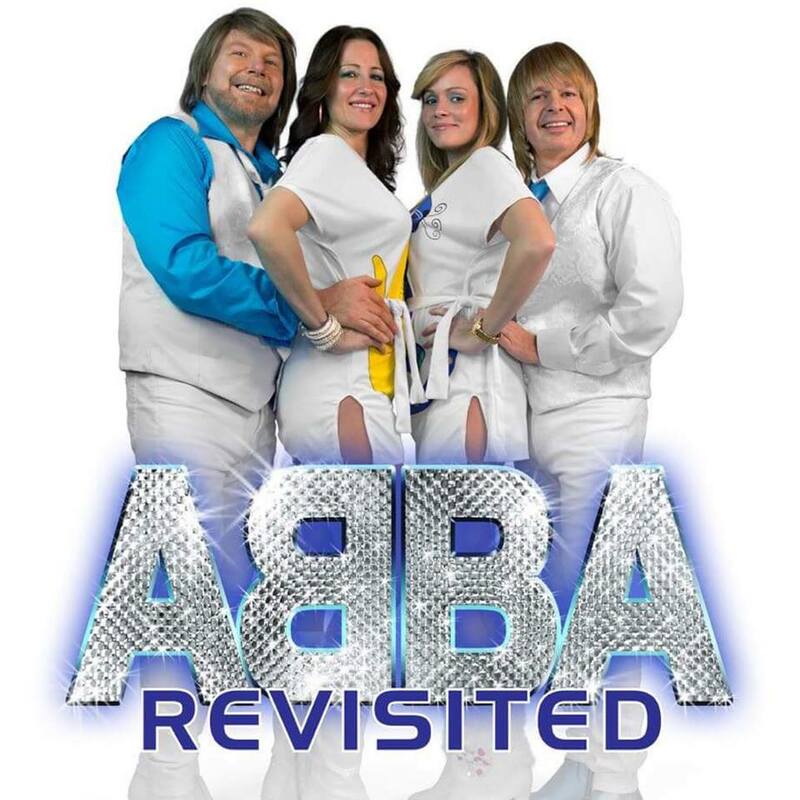 ABBA REVISITED recreates the magic of ABBA with authentic costumes, spectacular harmonies and note-perfect musicianship taking their audience on a musical journey back in time. 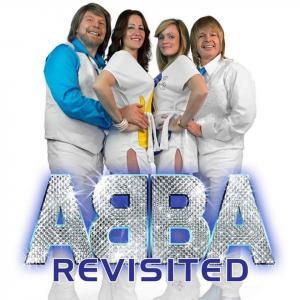 From Vegas to Bermuda, Mexico to Dubai, and Guatammala, ABBA Revisited recreated the showstopping look and sound that ABBA fans around the world can’t deny! This show is a MUST SEE!! !